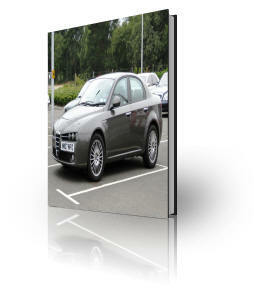 Are you looking for the official Alfa Romeo 147 repair manual but don’t want to spend the earth. 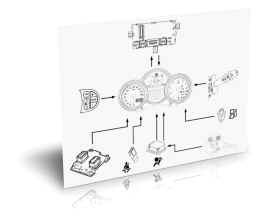 This fully comprehensive workshop service repair manual maybe the answer to all your Alfa 147 problems. 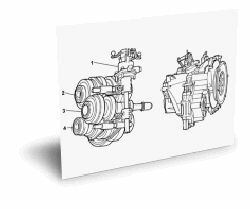 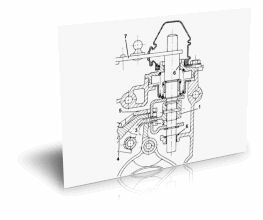 This manual will cover all issues such as transmission / gearbox repairs and trouble shooting, electrical faults such as a fuse box diagram and its location, interior images to help you find the correct interior parts and even pictures that show the full body of the Alfa including body parts. 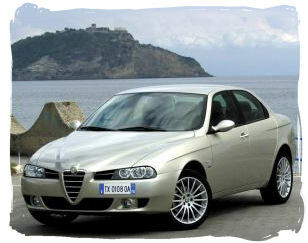 Instantly download this Alfa Romeo 147 repair manual by clicking below. 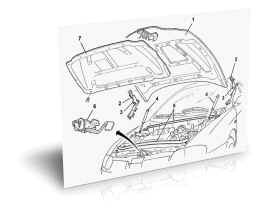 Our Alfa Romeo 156 Repair Manual is a very comprehensive manual that covers all aspects of repair for your Alfa Romeo 156. 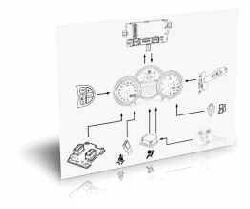 To have full access to this in depth Alfa Romeo 156 Repair Manual, simply click the purchase link below. 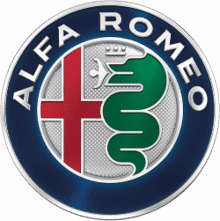 Download the Alfa Romeo 156 Repair Manual now by simply clicking the button below, and have access to one of the most complete manuals around. 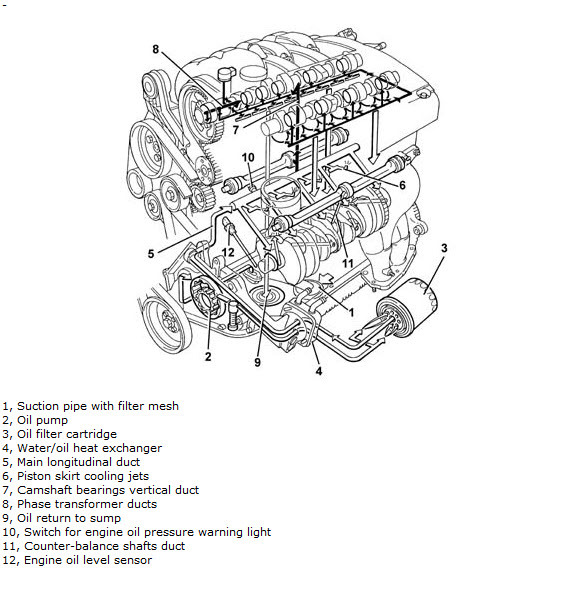 Good look with your maintenance.